South Division top of page. 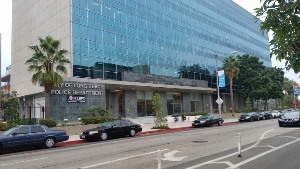 About: The LBPD is the second largest municipal police agency in Los Angeles County and provides law enforcement services to the 7th largest city in the State of California. There are over 800 sworn officers and a total staff of 1,200 personnel. The LBPD is dedicated to professional, proactive and innovative policing an is committed to building and maintaining positive relationships with the diverse community they serve. 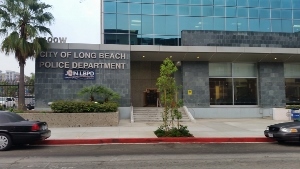 The LBPD also provides law enforcement services to the Port of Long Beach, Long Beach Airport, Long Beach Transit and Long Beach City College. Below is a Google Map to the South Division Station on West Broadway in Long Beach.